When I read this story I pictured myself, or anyone riding a bike on what may be unprotected bike lanes on the newly reconfigured Main Street, Asbury Park. When Boston proposes protected lanes on only a small segment of Massachusetts Avenue, despite it being one of the most dangerous roads in the city, it is implicitly accepting more injuries and deaths. Protected bike lanes are one of the easiest steps state & local transportation agencies can take to dramatically improve safety. They are also one of the most cost-effective infrastructure investments, delivering an immediate payback. When Calgary installed cycle tracks in its city center, it saw a 95 percent average increase in weekday bike trips in three months and a 7 percent increase in women riders. When Salt Lake City replaced parking with protected bike lanes, it saw an increase in retail sales. After the construction of a protected lane on Ninth Avenue in New York City, local businesses saw a 49 percent increase in retail sales. Every foot of roadway where cycling takes place and remains unprotected is an added foot of danger and uncertainty. 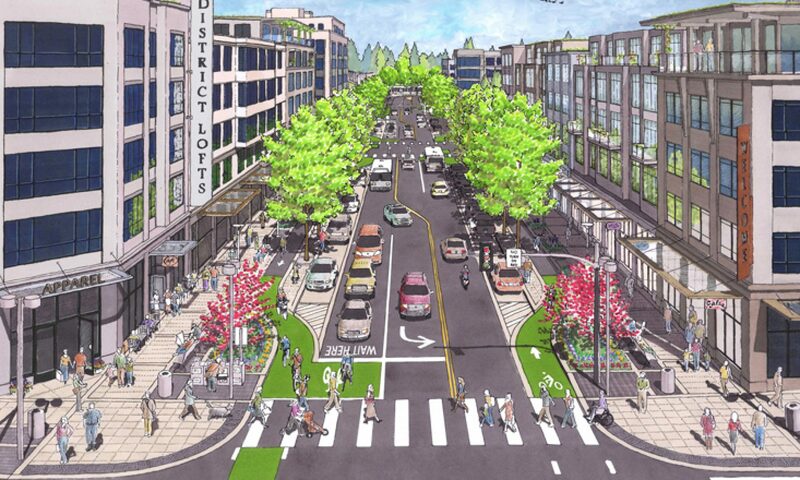 Every foot of roadway where meaningful cycling protection is added is a foot of roadway that unlocks opportunities for people of all ages to ride for fun, exercise, to get to work, go to a friend’s house, or run an errand. 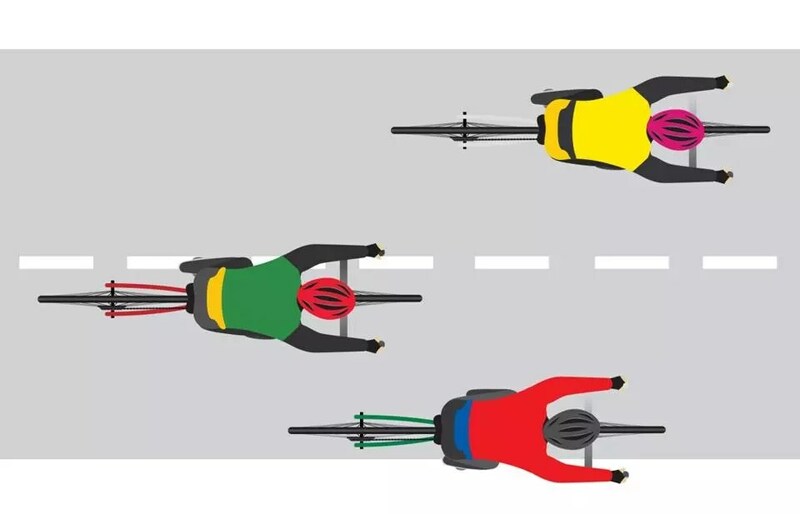 The essential truth that my experience reveals, and that we far too often overlook amid calls for road users to “just get along” is this: The most significant impacts on the safety and lives of vulnerable road users are made by how we design our roads and how we drive our cars. Thanks for sharing. I have ridden bikes extensively around Barcelona, Spain. I believe there are ~180km of bike lanes, the majority are protected – often in the protected medians instead of the sides. Biking there is easy, organized and safe. You can get from one area of town to another without putting your life in danger. Barcelona also has a system of bicis, free bikes parked at stations all over the city that Barcelona residents are allowed to use. I would love to see some of BCN’s safety and ease features in AP! Barcelona is a favorite example of how this can be done! Asbury Park Complete Streets Colalition is always researching and learning what other cities have done successfully.